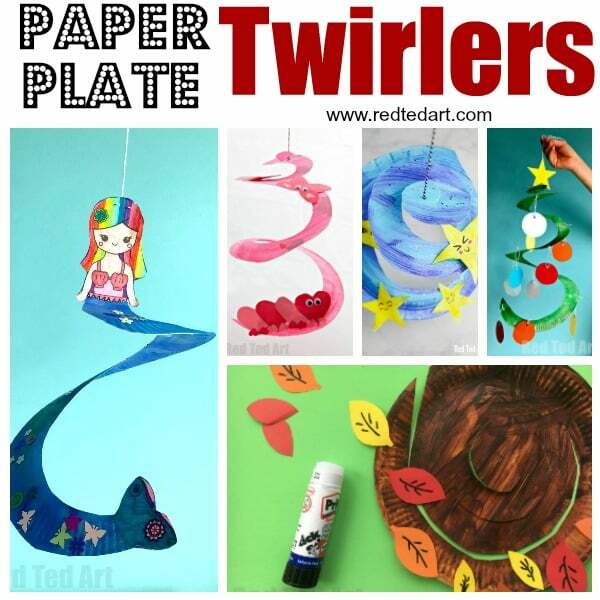 We have been making Paper Plate Twirler for Kids for a while now. 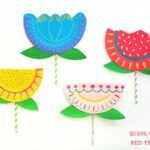 Often known as Paper Plate Whirligigs too, this Preschool Paper Plate craft is super fun and easy to make. Though ostentatiously for Preschoolers, my 8yrs old and 10 yrs (!) 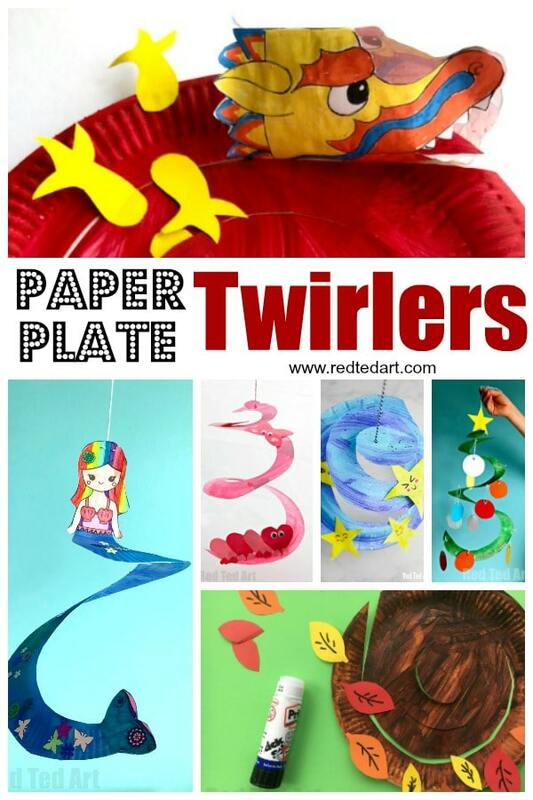 actually really love to make these Paper Plate Twirlers too. They especially loved the Christmas Whirligig and the Mermaid Whirlgigs!!! 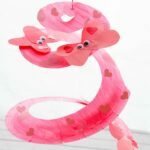 Some of these Paper Plate Twirler Kids crafts today, come with printables – others you can make from scratch!! Enjoy!! 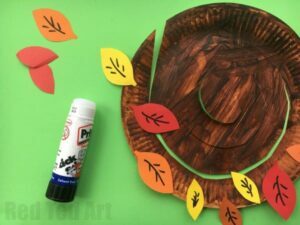 Our foray into Paper Plate decorations began with these fabulously easy and oh so effective Paper Plate Autumn Whirligigs! Quick to make… hang them into your room and it is as if you have brought those wonderful Autumn colours into your home. 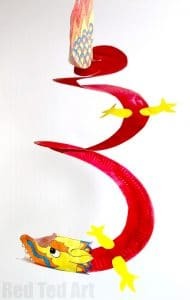 Though we used diy paper leaves for our Autumn Paper Plate Twirler, you could also staple on REAL leaves. Wouldn’t that look fabulous!? 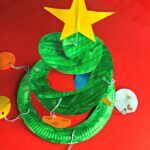 Next we, had lots of fun with this Paper Plate Christmas Tree Whirligig version too! 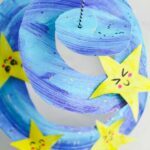 Again, it was quick and easy to make – using simple shapes – circles and stars. 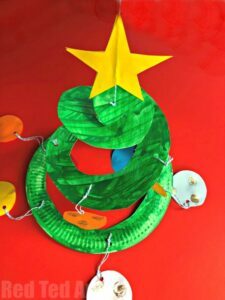 We love these Paper Plate Christmas Trees. So festive and cheerful. 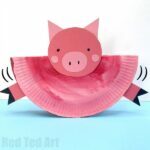 Chinese New Year is a super fun time of year to decorate for. 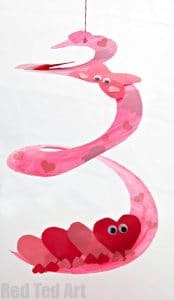 So we created a FABULOUS Paper Plate Dragon Whirlgigs for Chinese New Year (complete with printable dragons). It could probably also be used as St David’s Day decoration!? 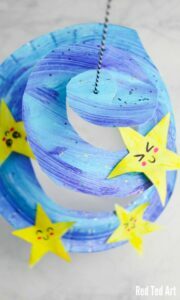 This Paper Plate Star Twirler would look great in Baby’s Room or make it as a Toddler New Year’s Eve Activity. Or make simply because they are so cute. I can really imagine a little toddler lying in bed, watching this Paper Plate Whrilgig going round and round as they fall asleep. 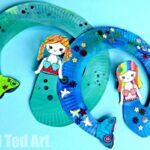 Our second Paper Plate Whirligig that comes complete with Printable – though I do think you can have a go at drawing your own adorable Mermaid. 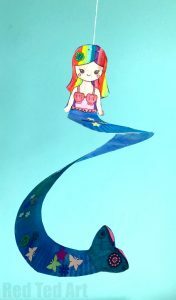 If not, use ouf free Printable Mermaid to make these cutest of cute Mermaid Paper Plate Twirler! 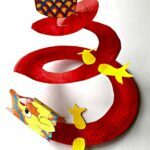 Watch this space over the coming months two see what other Paper Plate Twirlers we come up with for you! 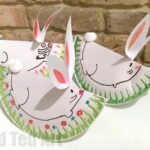 Fancy some more Paper Plate craft for kids!